After having gone through the User Interface, the ribbons and having build a nice expense sheet from scratch, let's go through the basics. 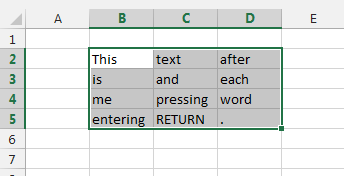 The Cells are each of the squares or rectangles on the spreadsheet where you can enter a value, text a formula. 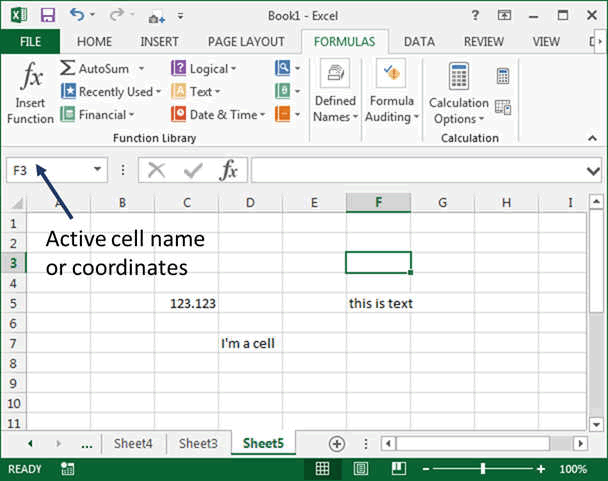 IMPORTANT: a cell is given a coordinate, which is the (column, row) number. In the exemple here under, the active cell (the green rectangle where you clicked last), has the name F3. Sometimes you will see name like $F3 or $F$3. 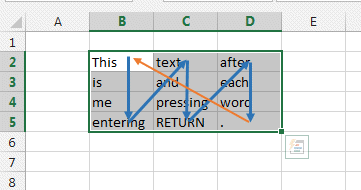 When you will drag a cell with a formula or copy paste a cell which has a formula, if there is no $ sign then the coordinate will change with the dragging. With the $ sign, the dragged formula will change only where there is no $ sign. See copy paste section. 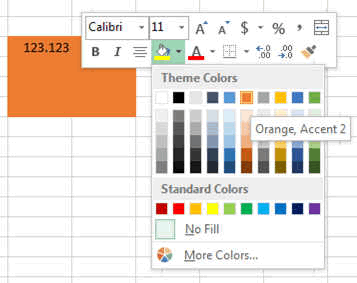 By RIGHT Clicking (right-click) on the cells you get usually two (2) menus opening. One is the quick menu and the lower one the contextual menu. They both allow you to modify all the properties of the cell very quickly. 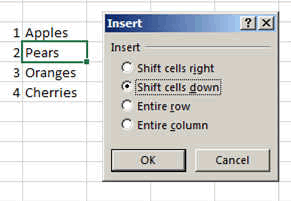 You can select multiple cells too and with a right click you get the same menus. In this exemple, we change the colour of the background of the cells. 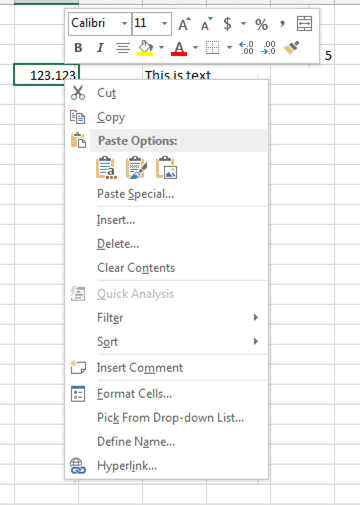 Or you can Insert a cell. But becareful when you do this and not mess up your table alignements. If you know what you want to enter then do the following. Select the area you want to type in and start typing.